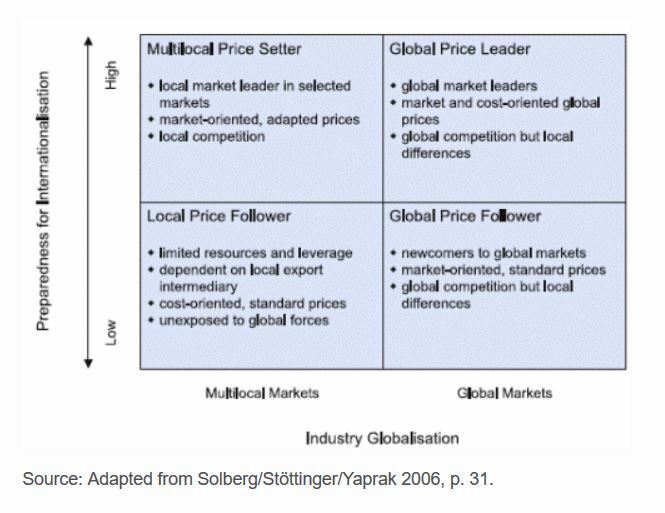 There are many aspects of international pricing and clearly, there is no one-size-fits-all solution. 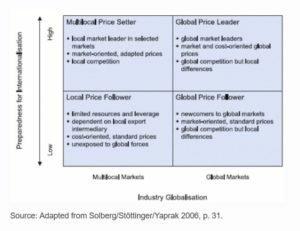 If implemented correctly, a clever international pricing strategy will help you to stay competitive in different international markets, without having a huge blow on your profits. However, a small mistake in pricing in a particular market could easily grow into a larger problem that would hurt the performance in other markets or even other regions. Five different things to consider are listed below, and these should have the greatest impact on your international pricing strategy. National Market Size: This is an important indicator of how the demand will be like for your product and the overall competition. A company could set the price low on larger markets to reach more customers and more revenues. 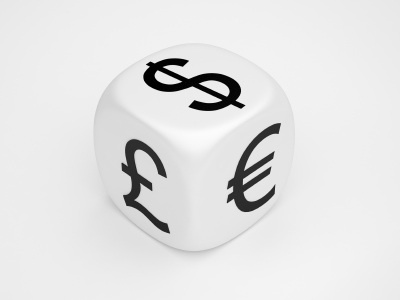 Exchange Rates: Don’t forget that your customers are getting paid in their local currencies. You should match the fluctuations in the currency exchange rates. Also, exchange rates have impact on other macroeconomic indicators, such as Purchasing Parity Index and inflation rate. Local Culture: This might be the most difficult one to take into account. Generally speaking, perceived values of a same product in different cultures are not same. This means that you will be able to charge a premium to your product in one market, and you might need to cut prices in another one to stay in the competition. Distribution: Will you need a partner or a middle man to reach your customers? If the answer is yes, you will be giving up some of your profits to be able to operate in this country. Don’t forget to adjust your price accordingly. What’re the differences of business culture behind the “Trade War”?